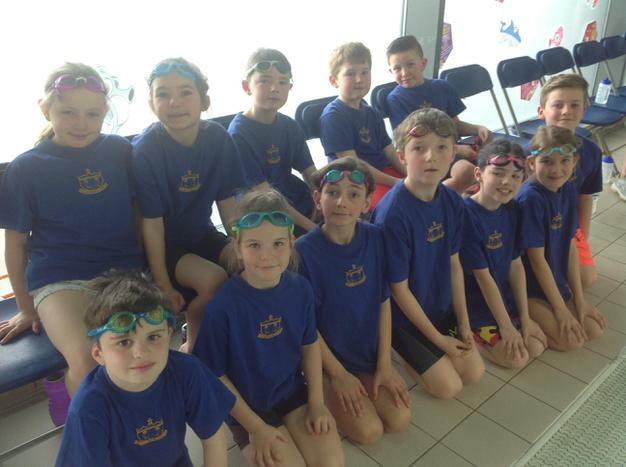 On Friday 23rd March, a group of Year 3 and 4 children represented our school in the swimming County Finals at the Meridian Leisure Centre, Louth. The children swam a range of individual and relay events with great determination and excitedly cheered each other on throughout. Horncastle finished overall runners-up at the event whilst competing against the seven best teams in the county. An excellent achievement! Well done to all of the children involved - an exceptional team performance!